What you eat reflects on your skin. Some people can eat everything they want and still have perfect skin. For me, it doesn't work that way. I know that when I eat healthy, my skin looks good and that makes me happy as well. Since I was like twelve years old, I always had struggles with my skin. I would get blemishes and those leave scars. I still get blemishes, mainly on my chin. I noticed that when I eat really healthy, so no processed food, my face clears up and I have healthy looking skin. I try to eat as healthy as possible, but sometimes you just crave things. I want to cut all the bad processed food out of my life. It is healthier for my body and for my skin. I have noticed that my skin looks better when I eat these foods, so maybe they will help for you as well. Avocado's are a good source of fiber and vitamins B6, C, K and folate. 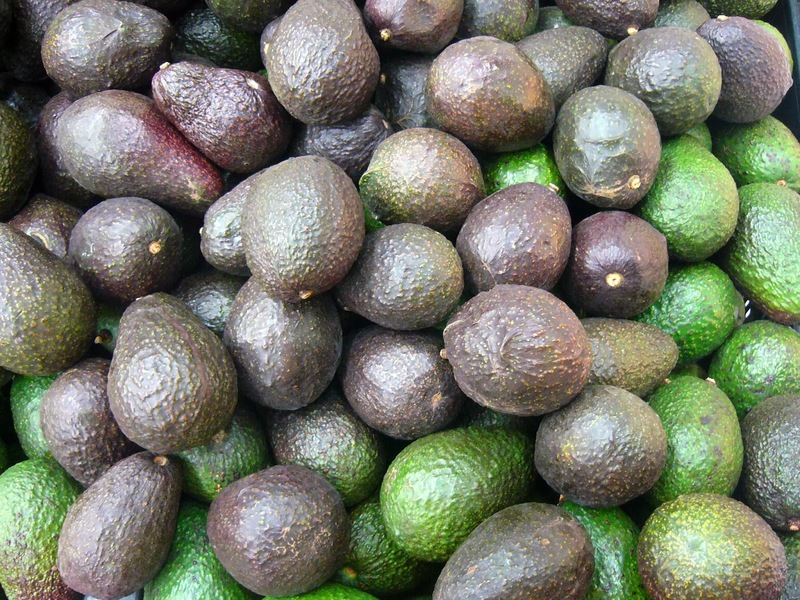 It is true that an avocado contains a lot of fat, but these are good fats. These fats are good for your heart and for me they make a huge difference for my skin and hair. I love to make fresh guacamole and dip it with carrots, cucumber, paprika and celery. This a healthier option than tortilla chips. And it is super yummie! Carrots are full of the powerful antioxidant beta carotene. 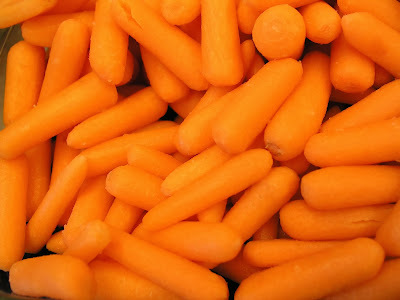 Carrots also contain a lot of vitamin A, which is good to maintain healthy skin. Overall this is the perfect snack to improve the health of your eyes, skin, hair and nails. Personally I really see a difference in my skin when I eat carrots. I get less blemishes and my skins looks smoother. 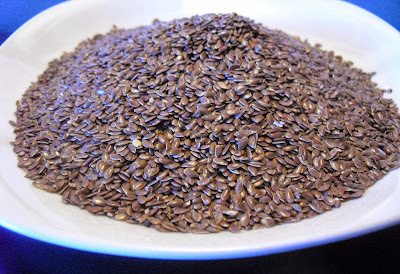 Flaxseeds are a good source of good fats, fiber and antioxidants. It also helps lower the risk of cancer, diabetes and heart disease. I always put them in my soy yoghurt or in a smoothie. This is an easy way you add them into your diet. 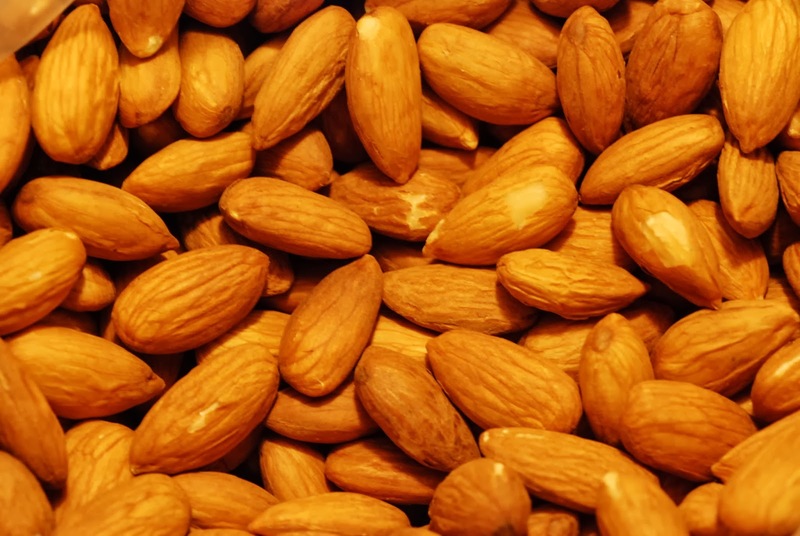 This nut contains a lot of good fats, as most nuts do. They improve the health of your skin, hair and nails. They also reduce the risk of a heart attack and lower you cholesterol. I eat them as a snack or add some to my soy yoghurt in the morning. 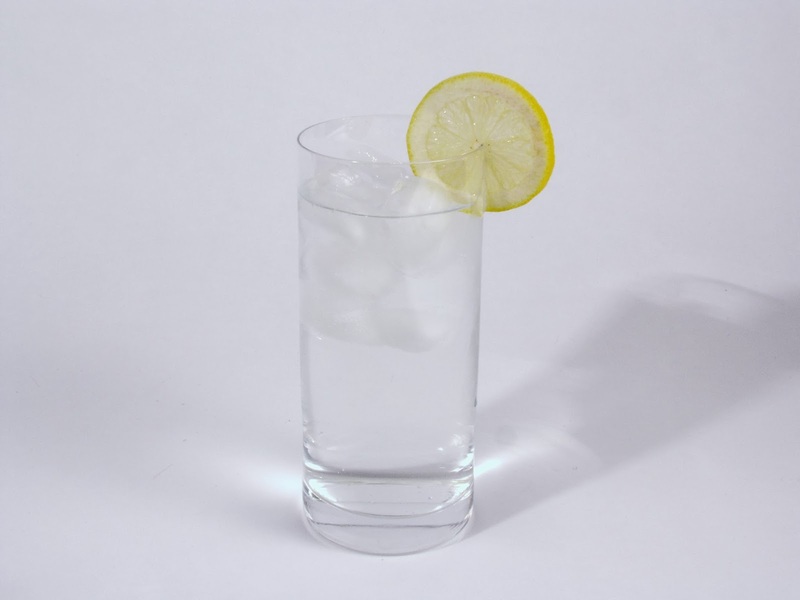 Water keeps your body hydrated and flushes out all the bad things. When your skin is hydrated it looks fresh, smooth and glowing. This is the most powerful thing I know for healthy skin. When I drink lots of water I see such a difference. I get clear skin and it just looks better. I always keep a bottle in my bag, so that I can refill it. This way I have no excuse not to drink water. 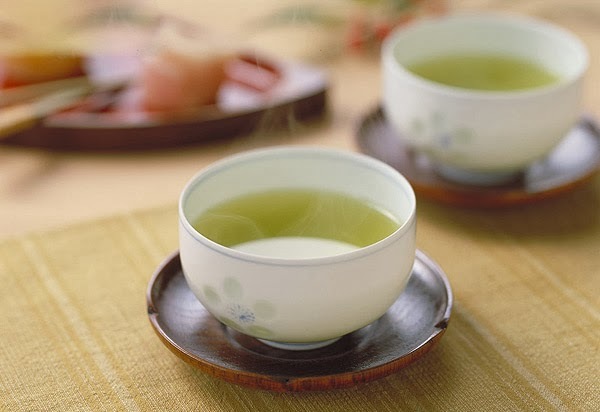 Green tea contains a lot of antioxidants and they lower the risk of cancer. I personally love tea. Especially now that the colder months are coming. I probably drink it every day. Sometimes I add honey which is also very healthy for your skin. After drinking or eating these foods I always see such a difference in my skin. I hope you find this helpful. 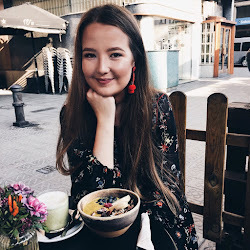 I also want to upload some healthy recipes. I love cooking, so this will be a great way of sharing that with you! What are your healthy skin foods?